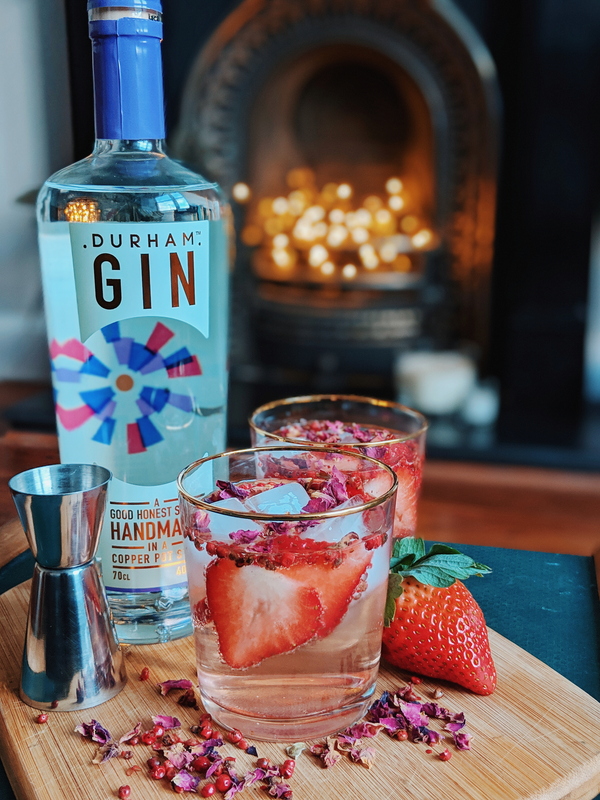 When Durham Gin got in touch, offering me a bottle of their classic gin, it’s safe to say, I didn’t need asking twice. If you’ve been a follower of mine for a while, you’ll knot that a G&T is my go-to tipple. 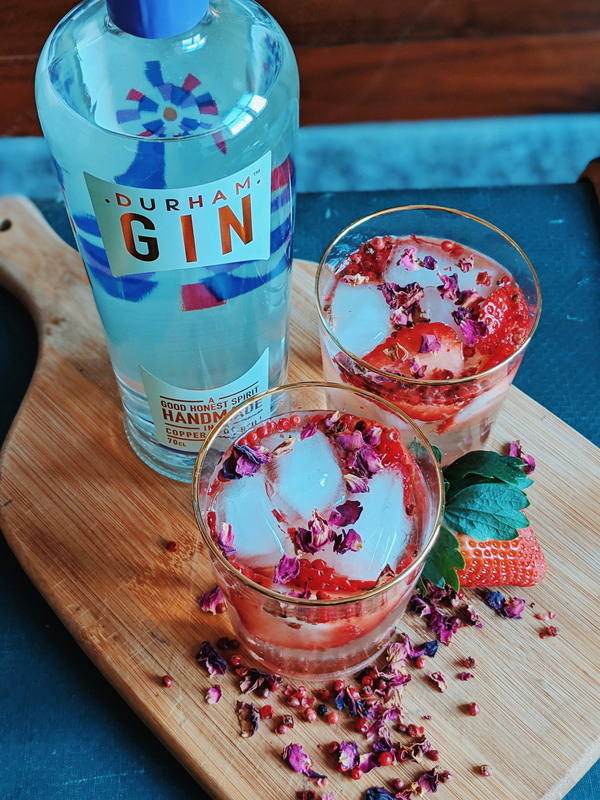 However, Durham Gin asked if I wanted to create a cocktail recipe, and as much as I love recipes, I have to admit, I don’t tend to make cocktails. But after perusing their website, I found this great cocktail, which I thought was perfect for this month – The Spicy Valentine. 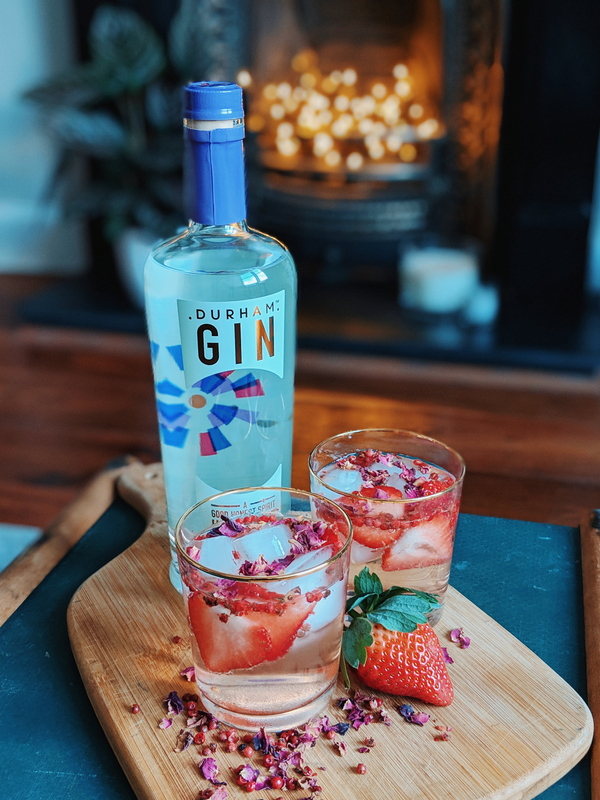 Incorporating sweet strawberries and spicy pink peppercorns, this wonderful cocktail is paired perfectly with Durham Gin’s peppery gin. 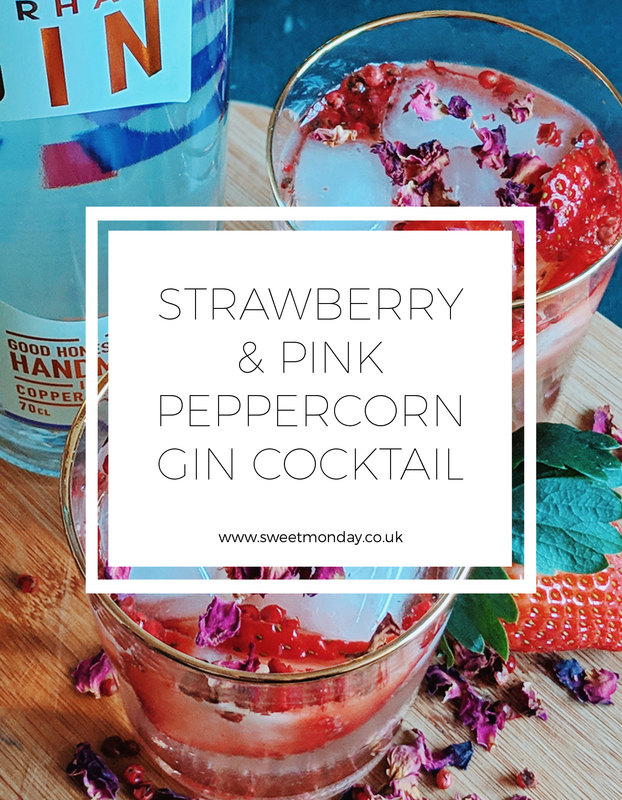 It’s a mixture of sweet, spicy and is a fun alternative to the classic G&T. I also added a few rose petals to give it that extra Valentine’s treatment. I paired mine with 1724 tonic, which is arguably one of the best tonic’s. It’s perfectly crisp and doesn’t detract from the flavour of the gin. Garnish with sliced strawberries and rose petals. Do you like the sound of this cocktail? Would you create something similar for Valentine’s? 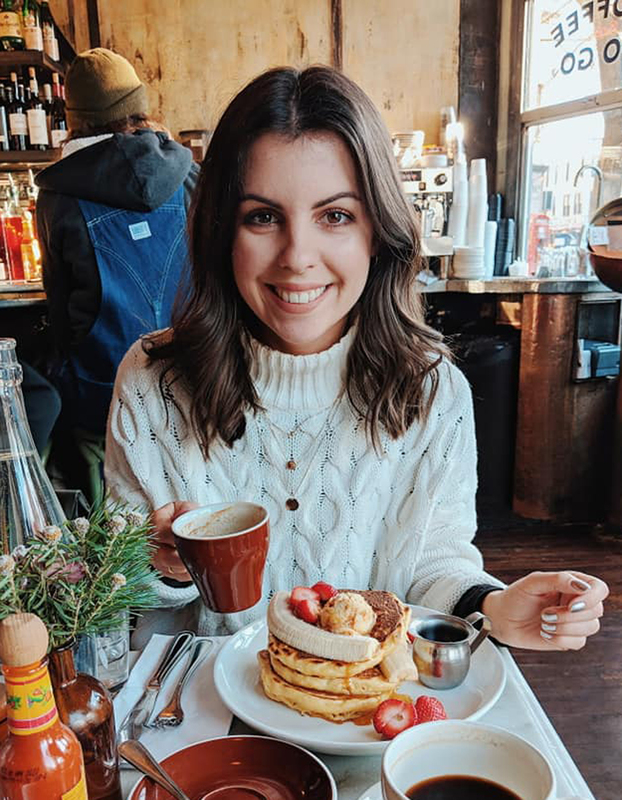 Or perhaps Galentines? Or actually, any other day of the week!